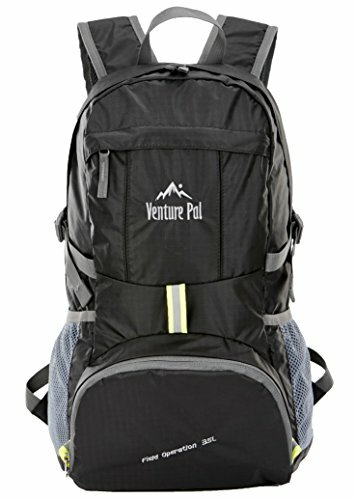 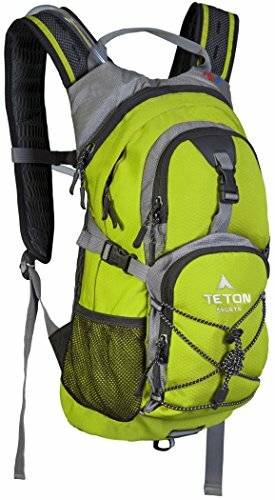 The TETON Sports Explorer 4000 Backpack is a great backpack for men or women to take on those longer backpacking trips (2-5 days). 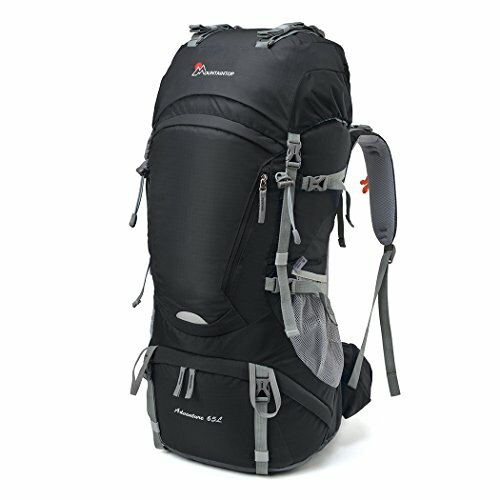 This pack includes many of the features you usually see on higher-priced packs. 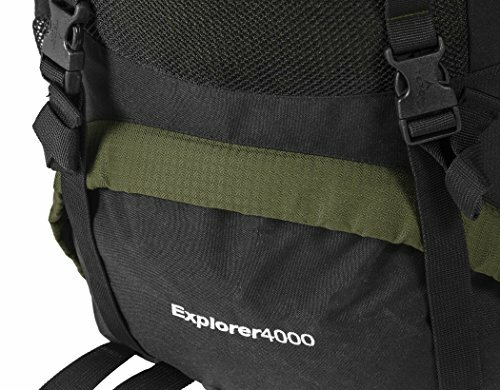 The Explorer 4000 has a capacity of 4000 cubic inches (65 liters). 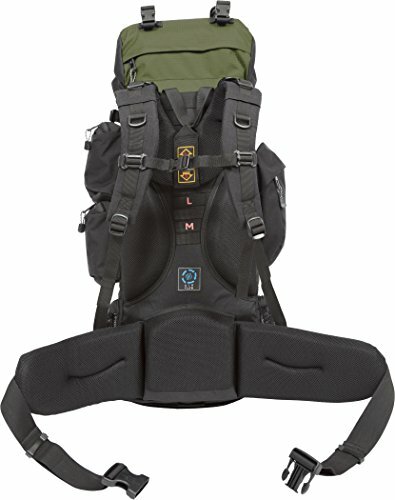 You will love the fully adjustable torso and waist belt–made to fit people between 5’1″ to 6’4″. 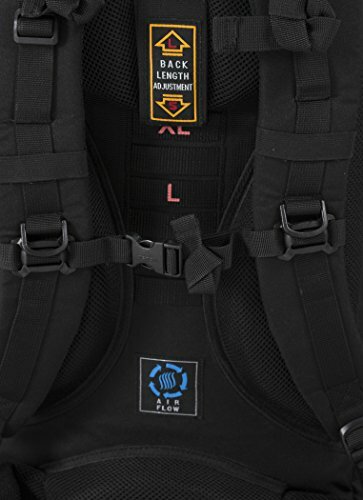 It also includes upper load adjustment straps at the shoulders, thick padded shoulder straps, and a durable open-cell foam lumbar pad so you can comfortably carry heavier loads and enjoy maximum air flow through your back, shoulders, and waist. 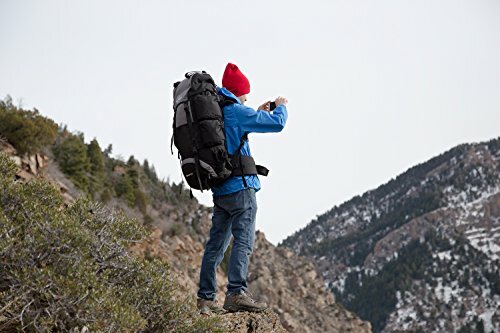 A super durable pack made with 600D squared ripstop and 600D Oxford canvas shell stands up to years of rugged adventuring. 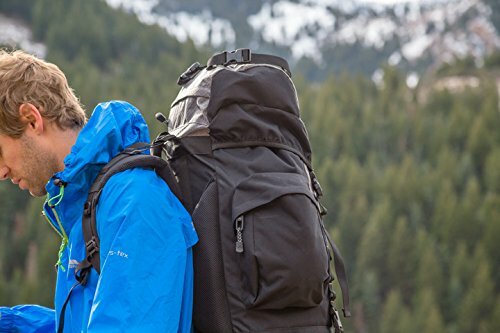 Includes a large sleeping bag compartment, pass-through weather shielded side pockets to accommodate tent poles or long gear, and multi-directional compression straps. 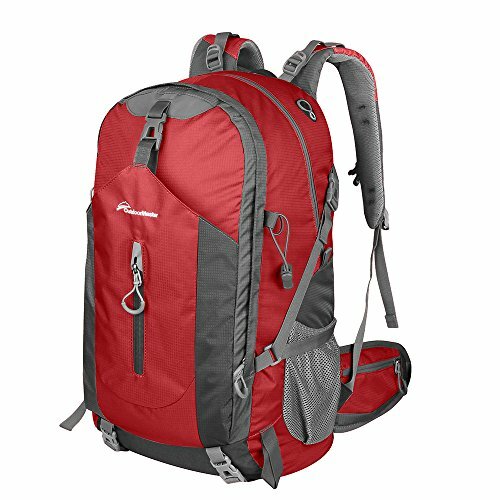 The Explorer has multiple compartments and pockets arranged for strategic packing. 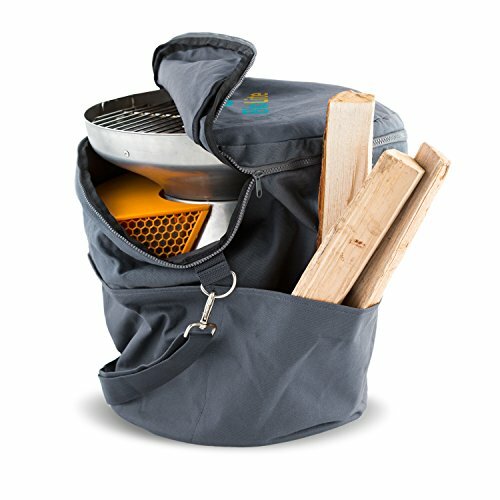 Rainfly included with purchase. 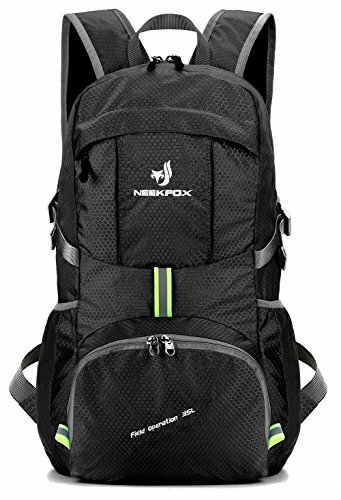 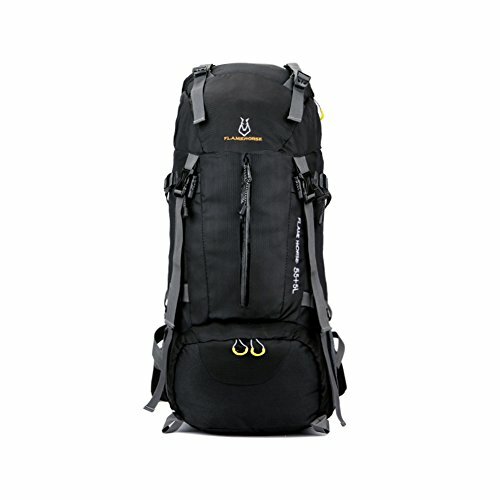 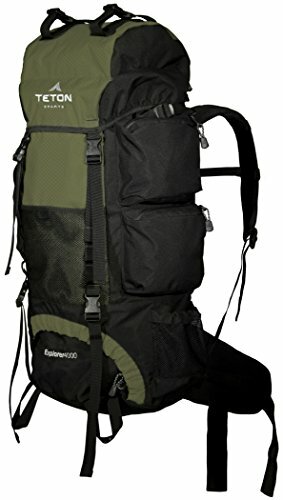 The Explorer 4000 is packed with features normally found only on more expensive backpacks such as a full-length adjustable torso that allows this pack to be adjusted for those 5 feet, 1 inch tall all the way up to 6 feet, 4 inches tall. 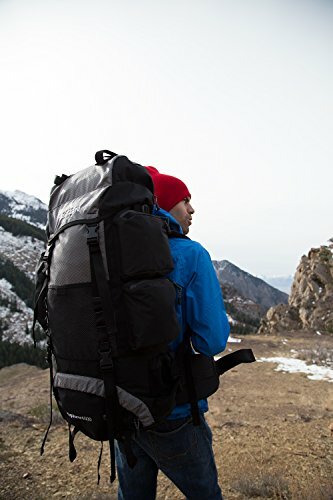 The padded back and airflow system provides padding in the perfect spots while allowing substantial airflow to prevent your back from getting too hot. 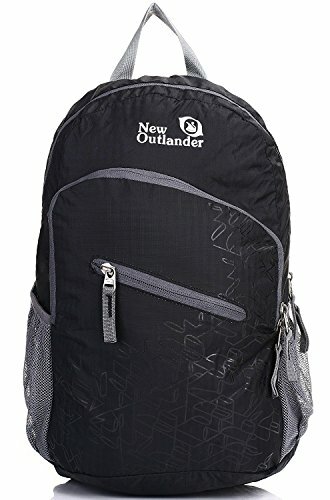 Its contoured shoulder, lumbar, and hip pads help ensure a comfortable trip. 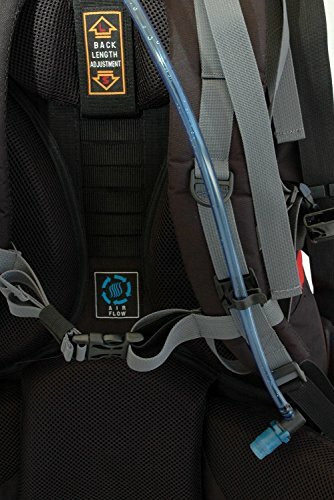 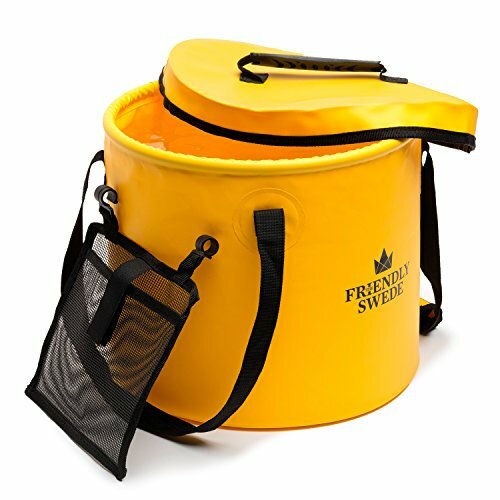 The Explorer 4000 also features a padded water bladder pocket for your favorite water bladder up to 3 liters in size. 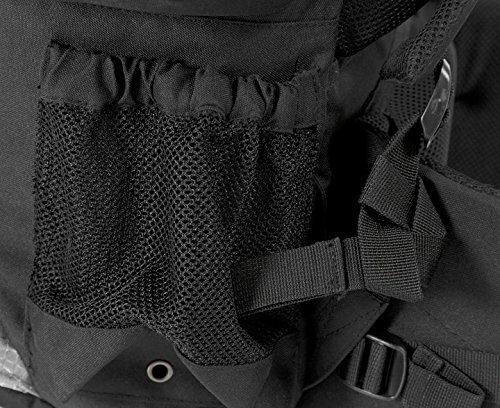 Side zippered pockets, mesh pockets, and a top zippered pocket provide plenty of room for smaller accessories. 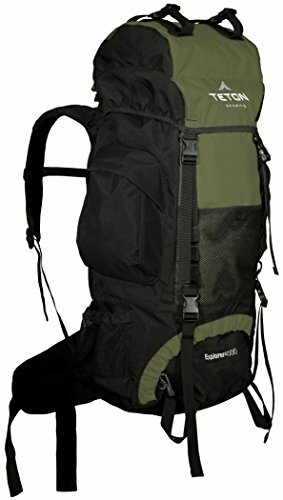 There’s even two spots for walking sticks. 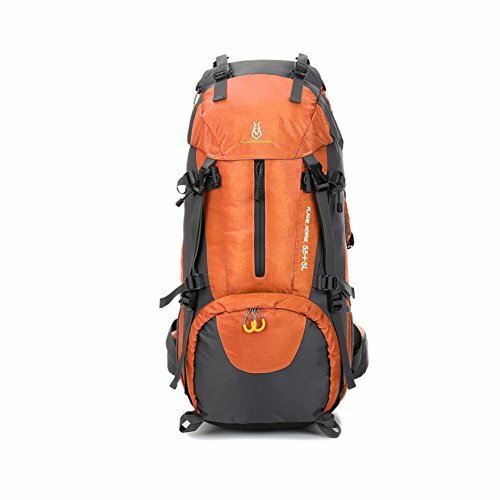 A top-loading main compartment and a sleeping bag compartment complete the pack. 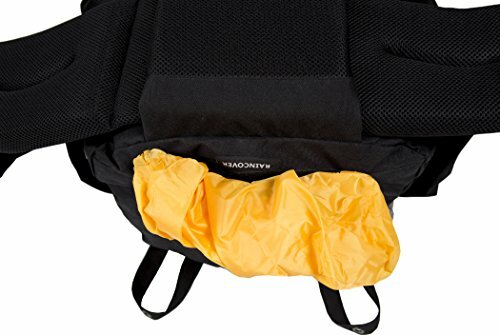 Includes bright yellow attached rain fly and is hydration system ready.